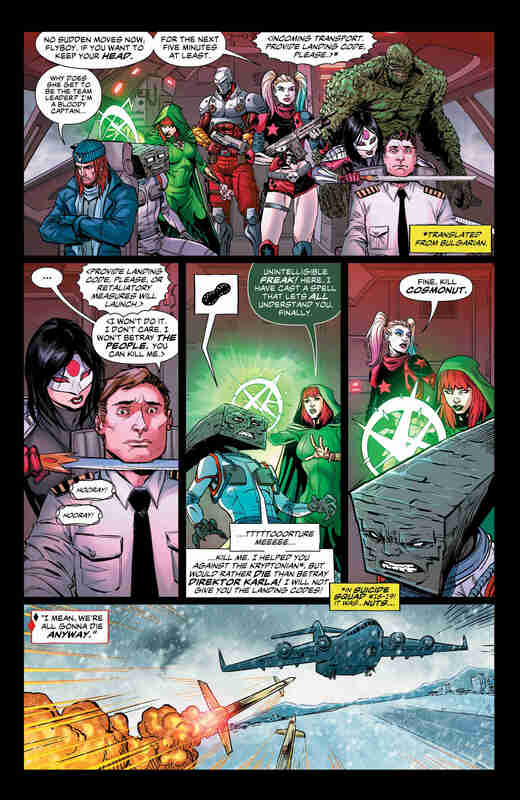 About a year ago, DC had quite the full plate: Not only were they knee-deep in their new Rebirth initiative, but they were also waiting to unleash the Suicide Squad movie on the masses. 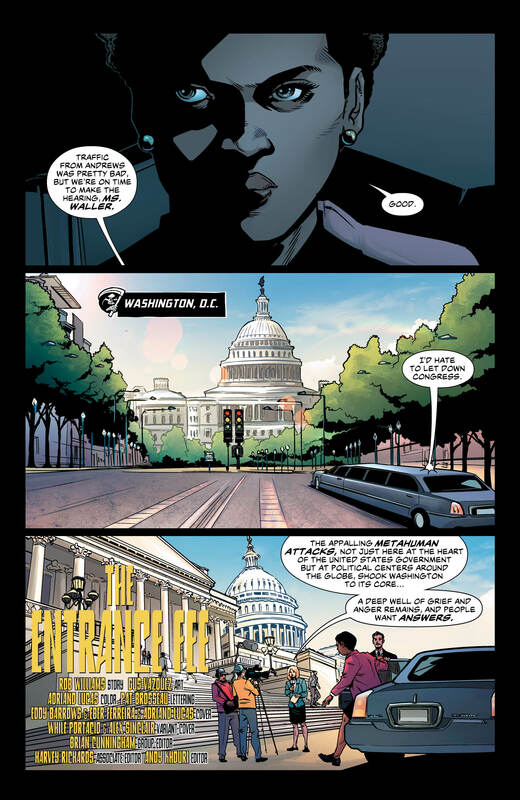 So, being wise, they coincided Task Force X’s relaunched book with said film, with a lineup reflecting what was offered on the big screen. 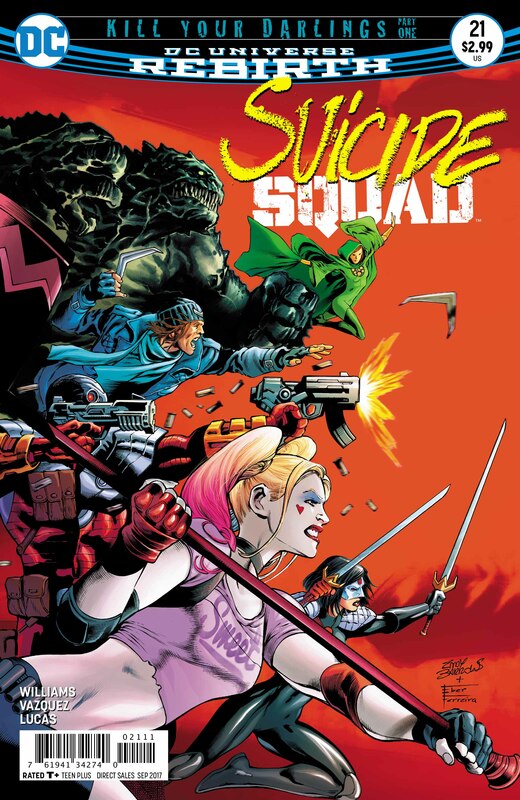 Basically, if you wanted more of Harley Quinn, Deadshot, Killer Croc and the rest of the crew, all you had to do was pick up a comic written by Rob Williams. 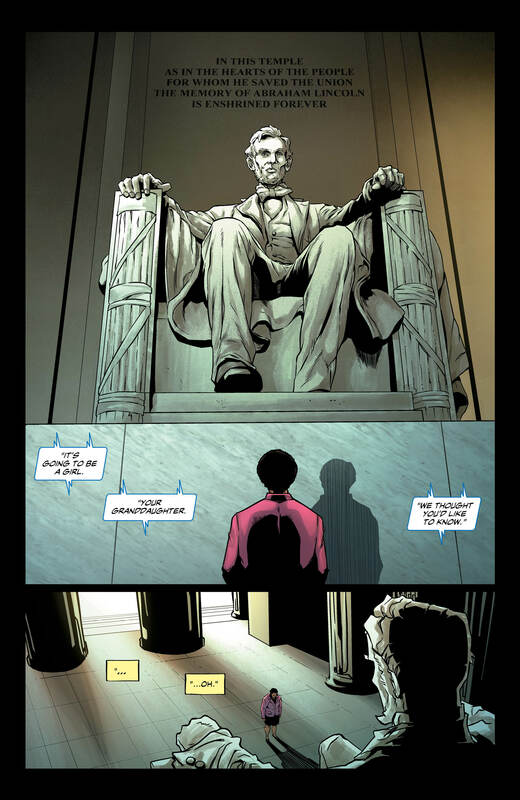 In the time since, the series has not only forged its own path, but has also become one of the better team-up books DC has to offer. Yes, a lot has gone down, but right now is the time to jump on the bandwagon if you haven’t already done so because issue #21 just so happens to begin a brand new story arc. 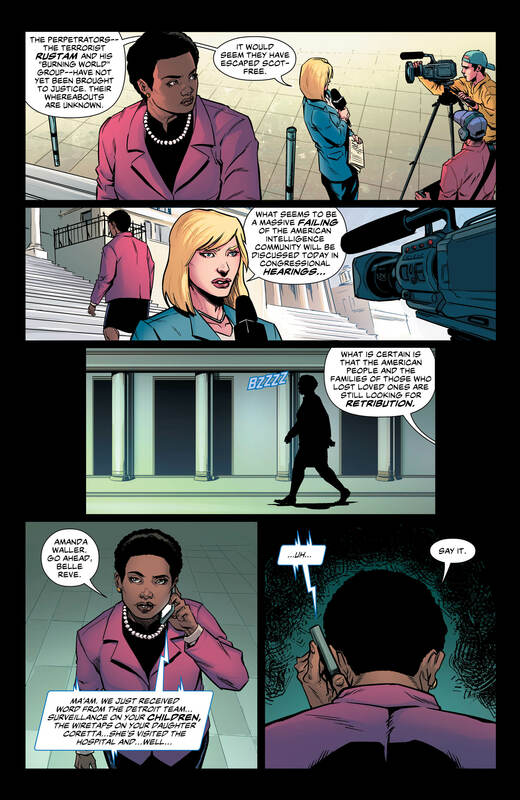 Truth be told, we do recommend reading Suicide Squad #20, which hit stands last week, because that saw Harley Quinn unilaterally elected by Amanda Waller to become the new team leader, with Rick Flag no longer being among the living. 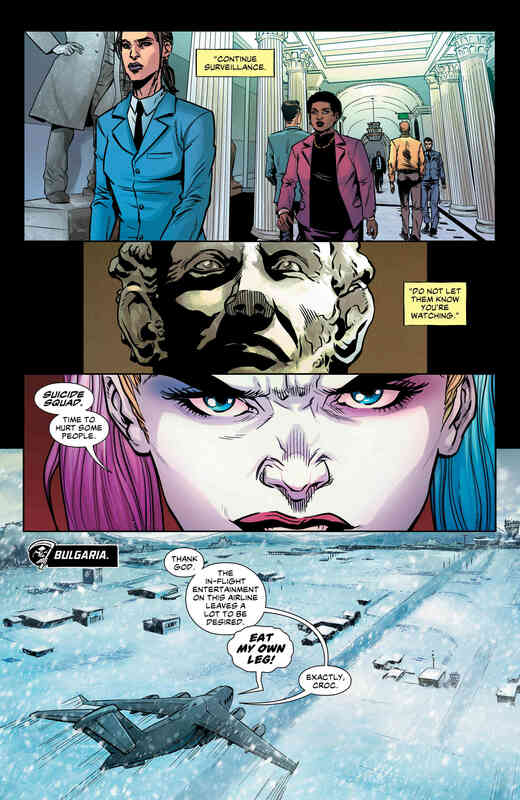 Sure, we, like you, think the Joker’s ex-girlfriend may be too unstable for such responsibility, but “The Wall” certainly had a point when saying Harley can rally the troops like no other. So, we’re just going to have to see where this goes. What makes all this doubly interesting is that Harley and Rick became lovers right before his demise, so to say that she’s not coping well is an understatement. Needless to say, we in no way envy the mysterious group known as “The People,” who have been causing headaches for the Squad of late. Elsewhere, Waller has matters both professional and private dividing her time, so be sure to follow those threads as well. 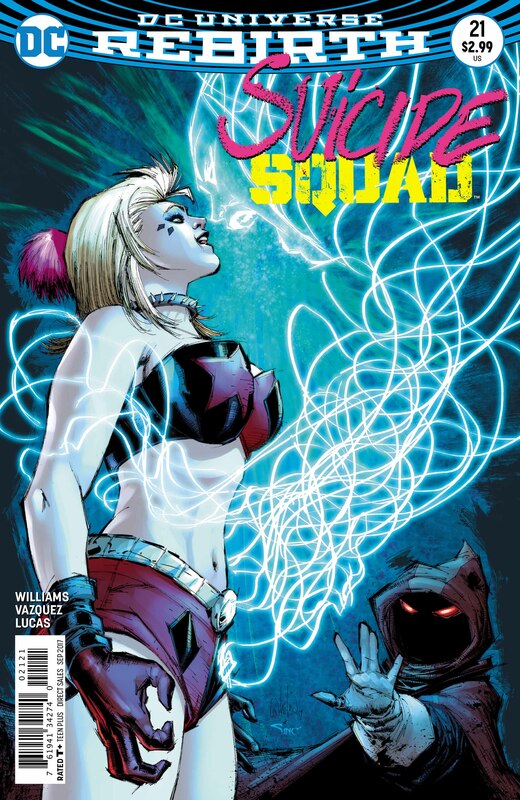 Suicide Squad #21 arrives in comic shops on Wednesday, July 12.